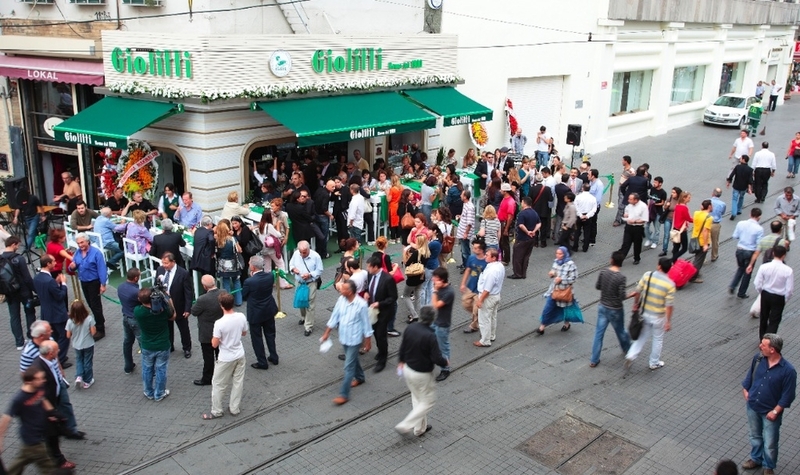 Giolitti, is one of the most important hand made ice-cream producers in Italy. Nabito architects is proud to design the firsts concept store outside Italy. Those front shops, the firsts outside Rome and Italy, would represent an Italian traditional way to live the public space; food and gelato as a social constant event.